The healthy onion dosa can be made using a very simple method and ingredients. Dosa are really famous in India and every state has its own specialty and expertise added to the skill of making dosa. You would be surprised to see so many types of dosas and you must not have tried even a few of them. 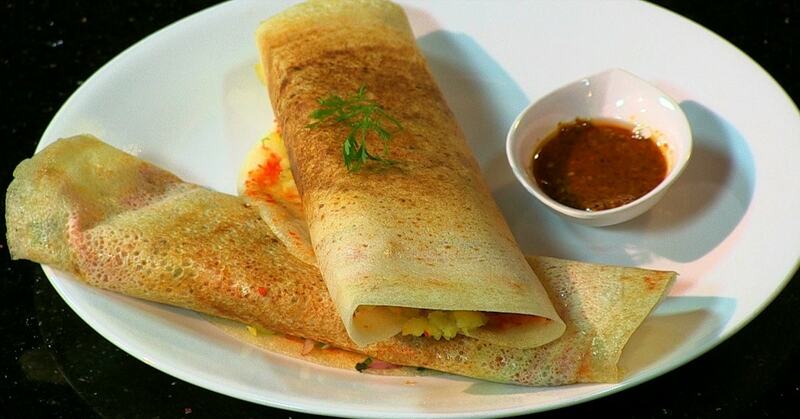 Dosa can be served as breakfast with chutney or samba and some prefer having the potato masala as a side dish. Dosa is a famous dish in south India and there is no house that does not prepare dosa for the breakfast. It is simple and packed with energy and carbs too. It is a good breakfast or good first food for the little ones too. Added a new ingredient to the regular dosa makes it different and the flavor is just added to it making it even more scrumptious and tasty. Onion dosa can be made in a very little time and the result would be wonderful. 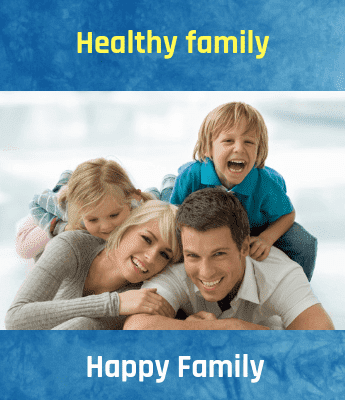 Procedure to make healthy onion dosa:?? First you will have to soak rice, fenugreek seeds, and the split black gram for 6 hours. Then grind the ingredients that you had soaked, into a fine batter. Leave it for fermentation. Keep in a warm place for fermenting. You can keep it in the kitchen only. You can add salt to it. Chop the onions and keep aside. Peel the potatoes and cut them in small pieces. Take a pan and heat some oil in it. Once the oil becomes hot add mustard seeds and curry leaves and let them splutter. Then add the chopped onions. Saute it until it is golden brown in color. Add the potatoes, chilli powder, turmeric powder, and salt. Mix it well and saute for another two minutes. Then take off from the stove and keep it aside. Use a non stick pan (tava) for a crispy thin dosa. Heat the tava and use one tbsp of batter and spread it on the tava in circular movements. Leave it for a minute to cook. Then use one tbsp of the stuffing or the onion mixture and spread all over the dosa. Now slowly roll the dosa and for this you can use a few drops of oil too. One done serve hot with chutney or sambar. Remember that while making every dosa, wipe the tava with a cloth and sprinkle some water on it. This will make the dosa crisp and it will not stick on the tava while you remove it. So here is the tasty delicious healthy onion dosa ready for your breakfast.